Awesome day! These two are seriously SO much fun. 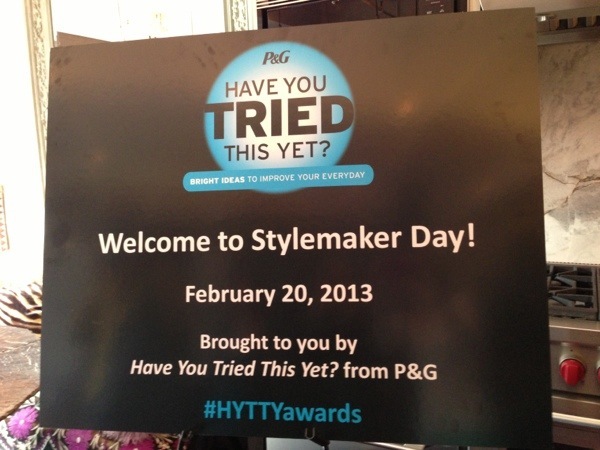 Yesterday I spent the day in New York City hanging out with Robert Verdi and Vancessa Lachey for Stylemaker day with P&G to talk entertaining and style tips. I left feeling like I spent a few hours with old friends. 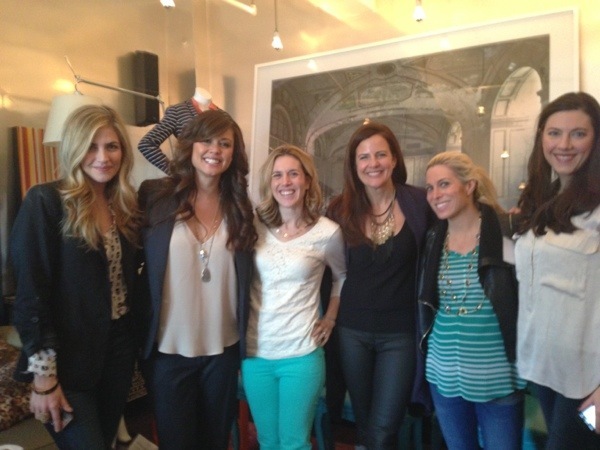 Bonus, I also got to hang out with some of my closest “virtual” girlfriends in real life while we learned tons of cool tips and talked trends in the home and on the red carpet. More to come on all these great brands and the fab advice that Robert and Vanessa shared with us. Best of all, they weren’t rushed and were more than happy to pose for photos and share inside scoop about their lives which made them seem so down to earth and real compared to how some celebrities act at events. 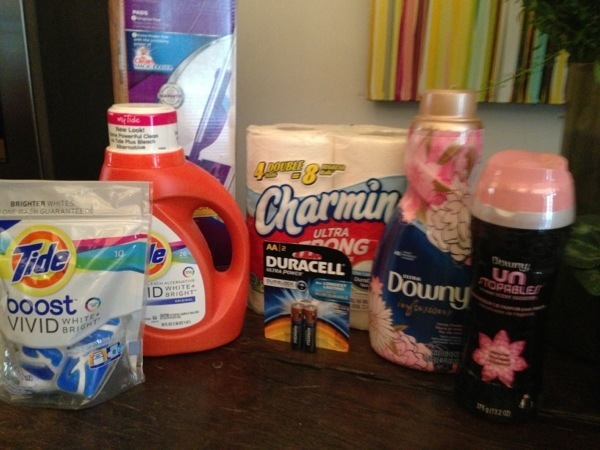 I adored them and P&G is so wise to have these Stylemakers partnered together with their brands.